The Stylus included smartphone are not dead yet. 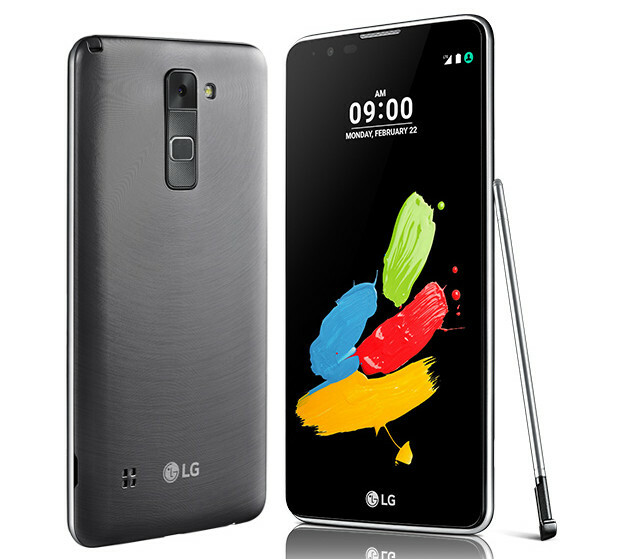 Just Samsung Galaxy Note series which includes stylus, for LG they have Stylus series and right now for the news of today we have the LG Stylus 2 going official. 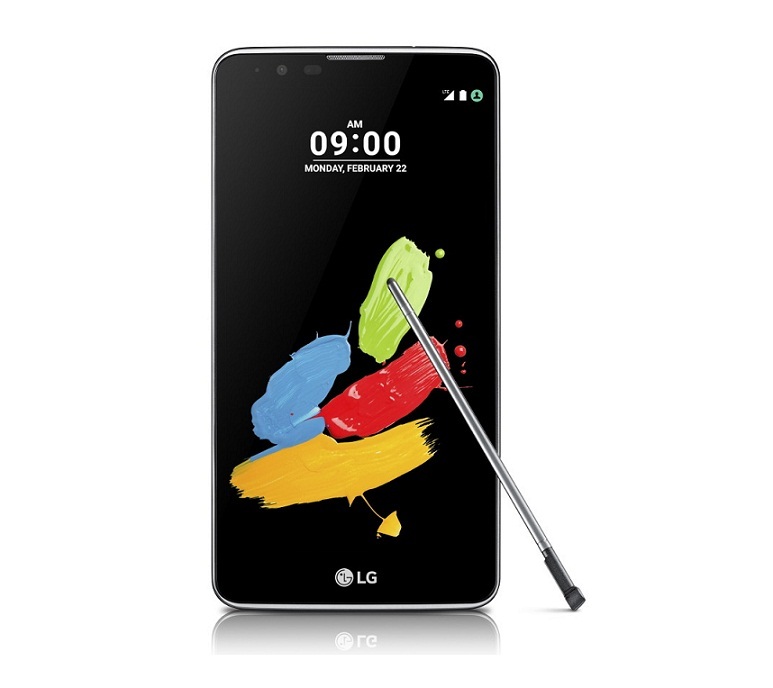 The LG Stylus 2 is priced at Rs 20,500 and currently listed on LG India website.